Have you become irritable or impatient with co-workers, customers, or clients? If you answered yes to any of these questions, you might be experiencing job burnout. Mayo Clinic reminds: Be sure to consult your doctor or a mental health provider, however. Some of these symptoms can also indicate certain health conditions, such as a thyroid disorder or depression. If you are experiencing a bit of a career burnout, don't worry. It's perfectly normal. Take a little time to yourself, find ways to manage stress, and seek out time with friends and confidants. Sometimes a short vacation is all that's needed. Once you're feeling less burned out, a simple career recharge is all that's needed to keep you happy and healthy. The easiest way to reverse a burnout or to prevent one in the first place, is to find something outside of work that you are passionate about says Forbes. Find something that’s "challenging, engaging. and really gets you going—whether a hobby, sports or fitness activities or volunteering in the community." Unplug, even if it's just for an hour long class. "While communication technology can promote productivity, it can also allow work stressors seep into family time, vacation, and social activities. Set boundaries by turning off cell phones at dinner and delegating certain times to check email," says Forbes. Want to feel creative? Take a painting class with your BFF. Need to take time for exercise? Join a cycling club or schedule a 5K. Looking to work on a new skill? Find an immersion class on photography, coding, or writing. No matter what class you join, find one that makes you forget the time and enjoy yourself. Need a place to start? Check out Dabble or General Assembly. "Nothing beats a hobby, especially a creative one because it acts as a powerful antidote to burnout," says The Guardian. "Take up something new, like painting or knitting, to give your mind a rest, and make sure you choose an activity that is completely unrelated to your profession." Think back to what you enjoyed doing when you were younger. Building things? Playing musical instruments? Collecting or traveling? Why not start an Instagram page or Etsy shop? Similar to the benefits of having a hobby, volunteering can make you feel better. The Atlantic reports people who volunteer lead longer, healthier lives. "Some public-health experts believe the time has come for doctors to recommend it alongside diet and exercise," James Hamblin writes. Pick a cause that is close to your heart and allows you to get involved easily. Maybe it's at a museum or animal shelter. You can even offer up budding skills like web design to small non-profits in your neighborhood. Why Volunteer? PBS Kids reminds us: Volunteering is good for YOU! 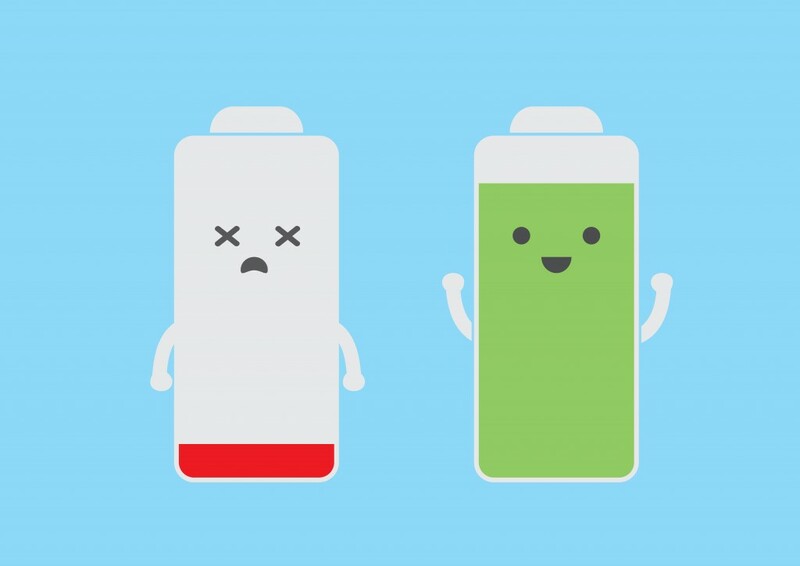 No matter what you choose, recharge your batteries and take time to take care of yourself! Have any tips you think we missed? Tweet them to us @ArtisanTalent!